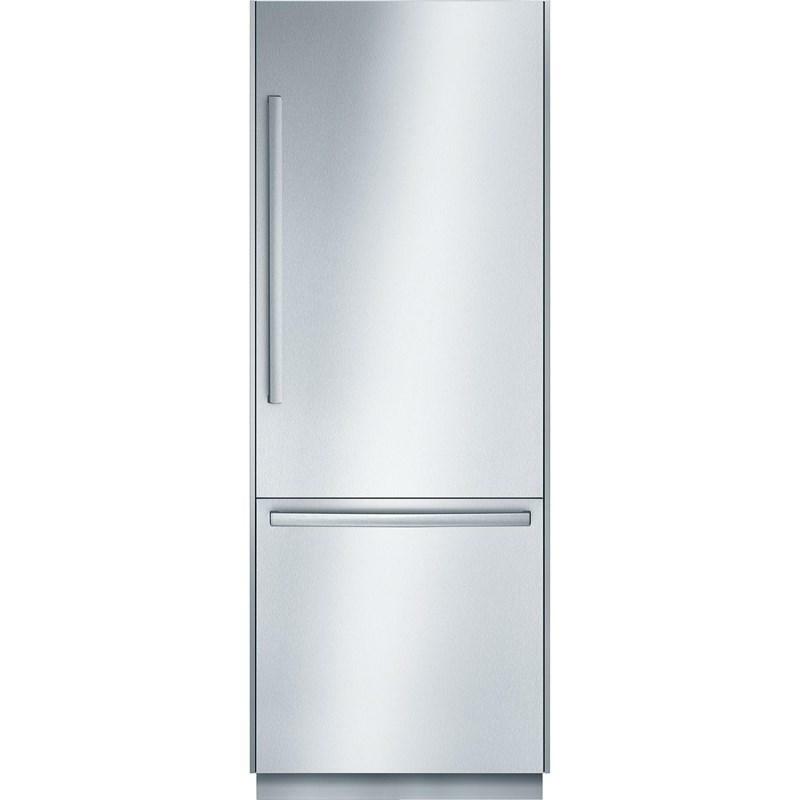 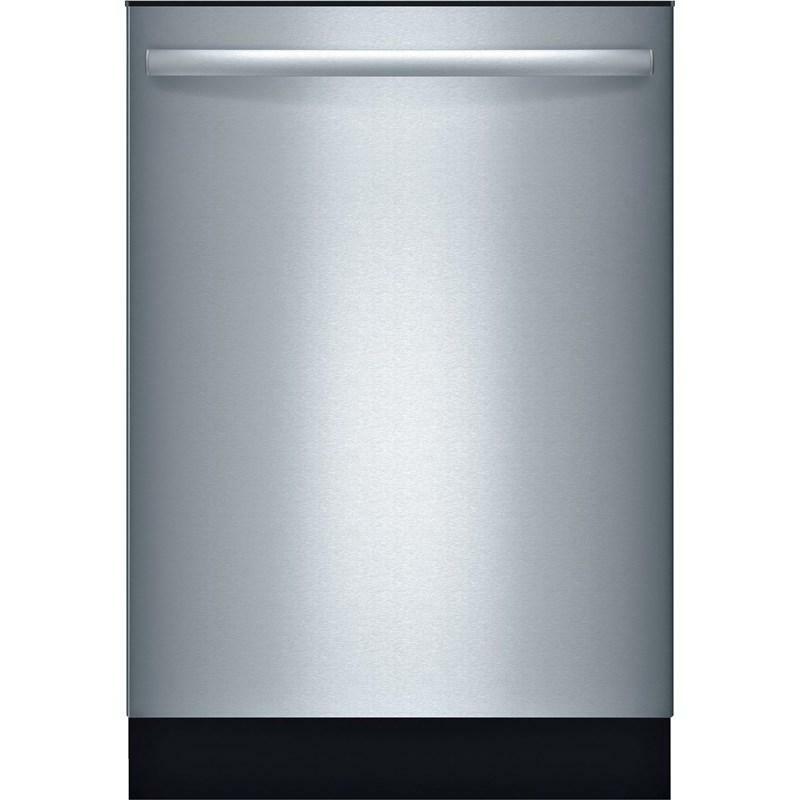 This Bosch Benchmark® Series 30" built-in bottom-freezer refrigerator features all LED sidewall and theater lighting, a dual compressor and a dual evaprator. 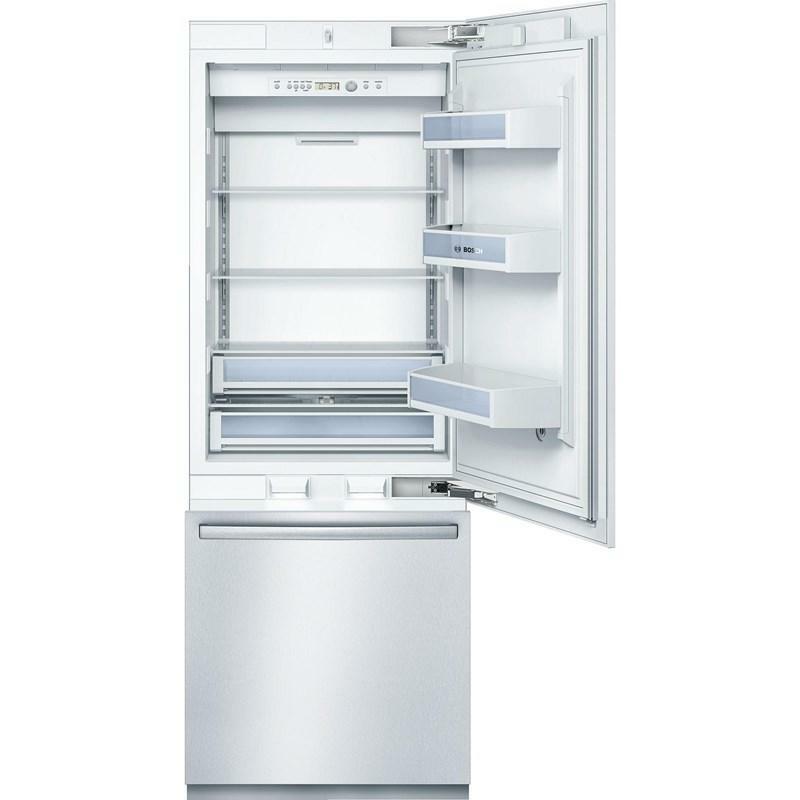 It also offers the Optiflex Hinge™ which opens out and away from cabinetry up to 115° door opening angle, electronic controls for precise temperature management and a carbon air filter that reduces odors and keeps the air clean and fresh. 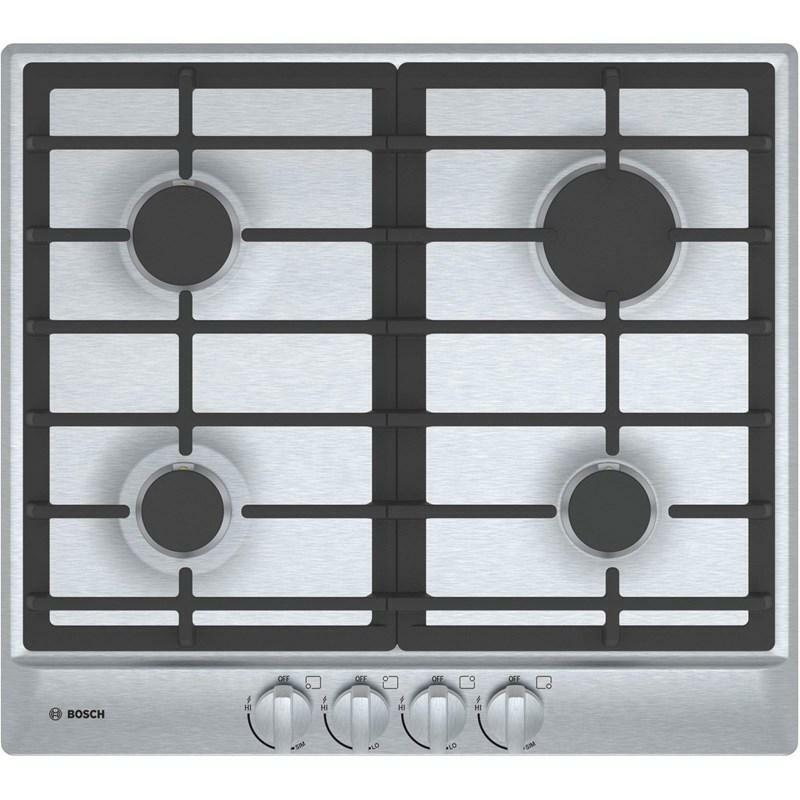 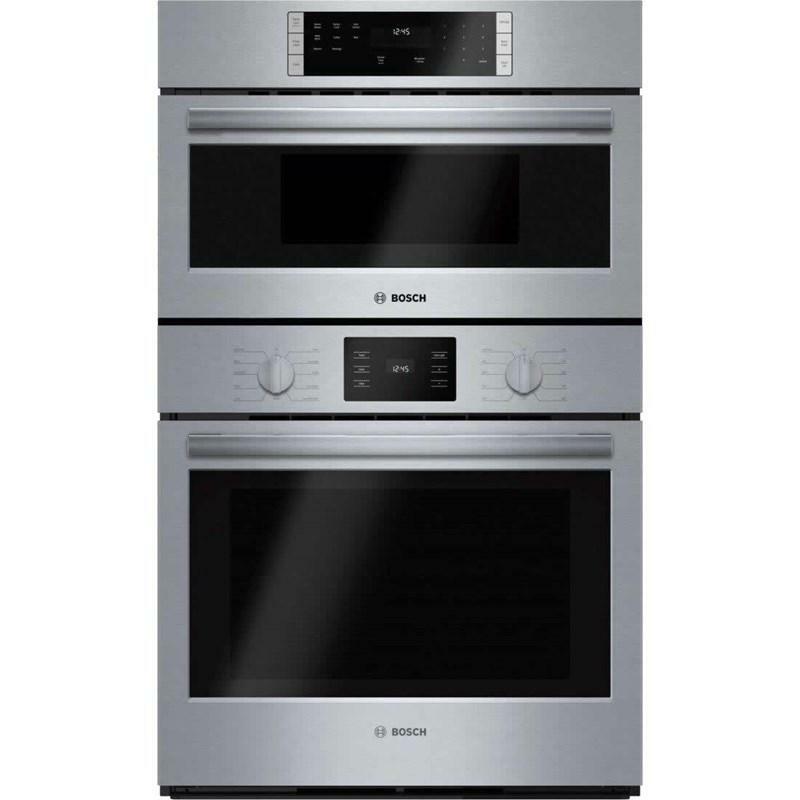 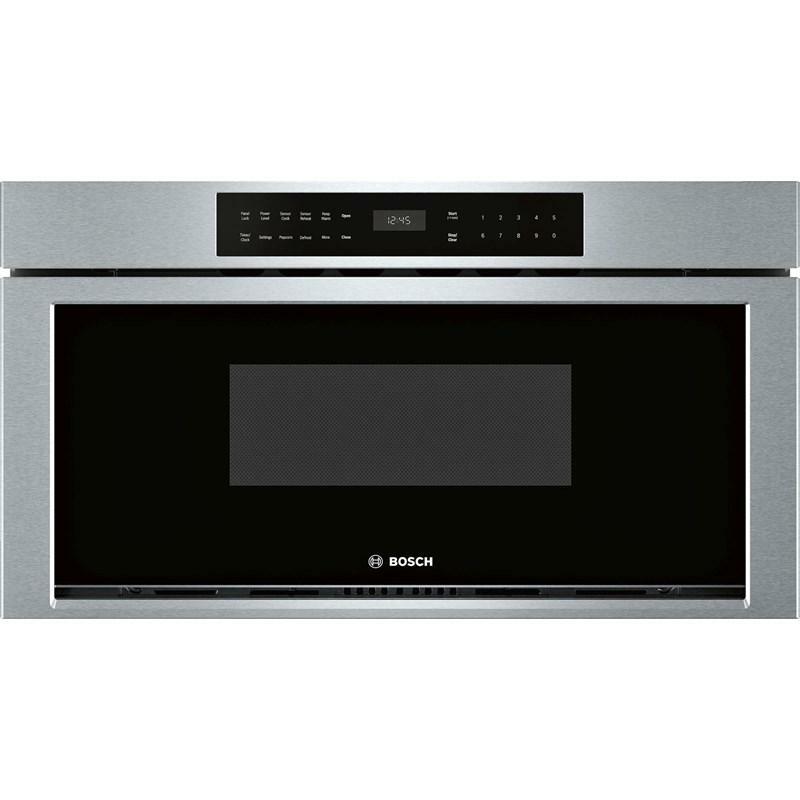 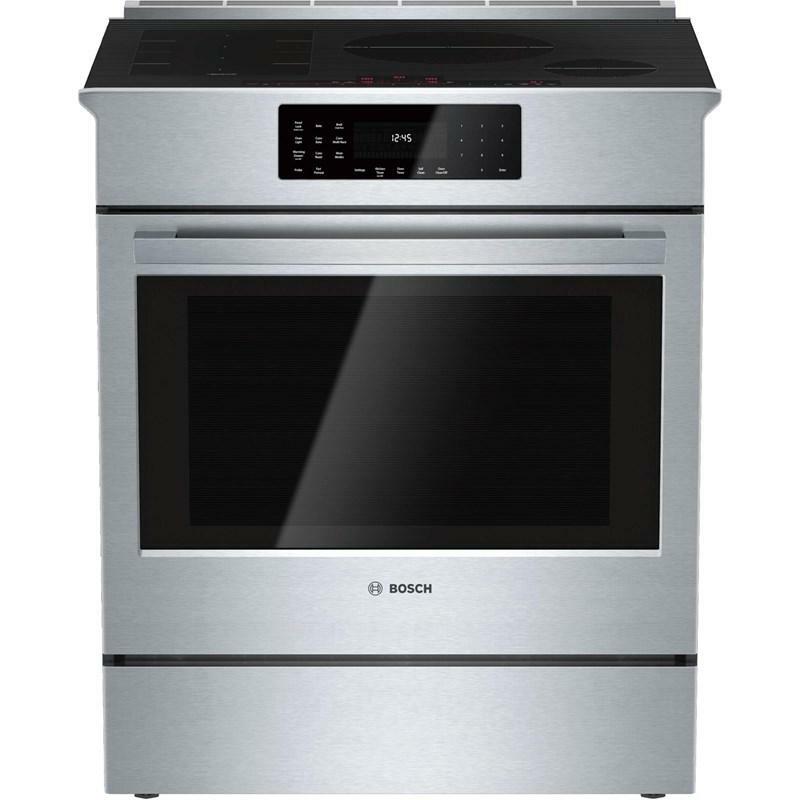 Bosch 30" slide-in electric range featuring a FlexInduction® cooktop, QuietClose® door and a warming drawer. 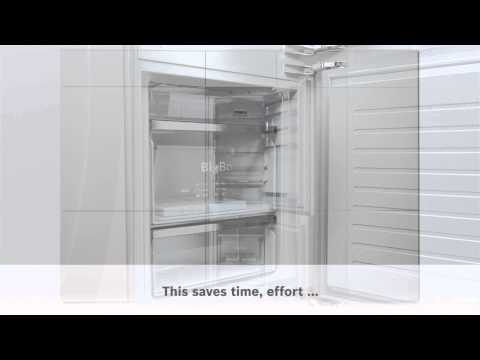 FlexInduction® combines two cooking zones into one continuous surface. 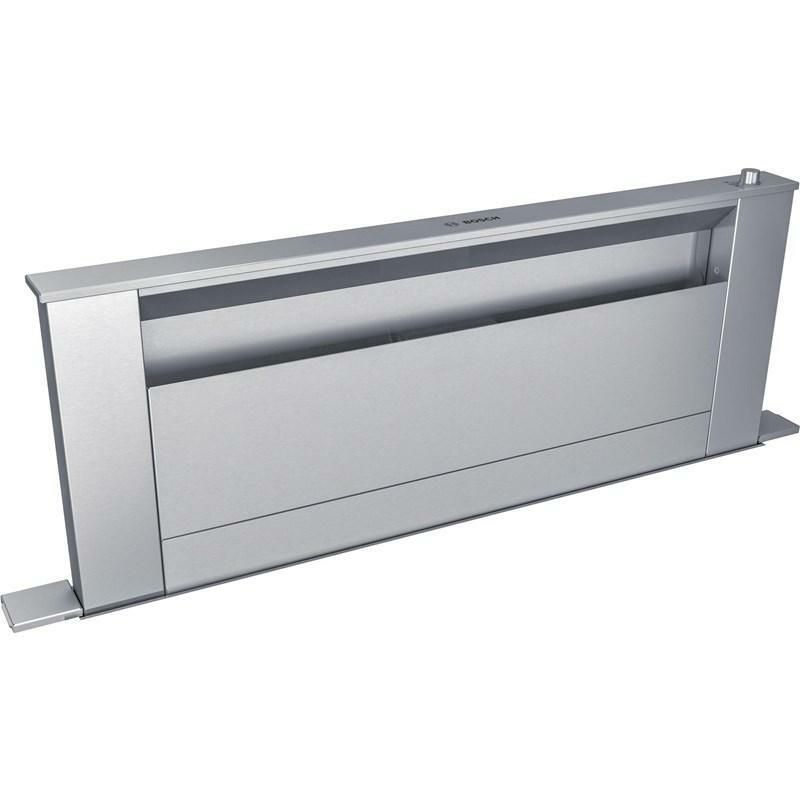 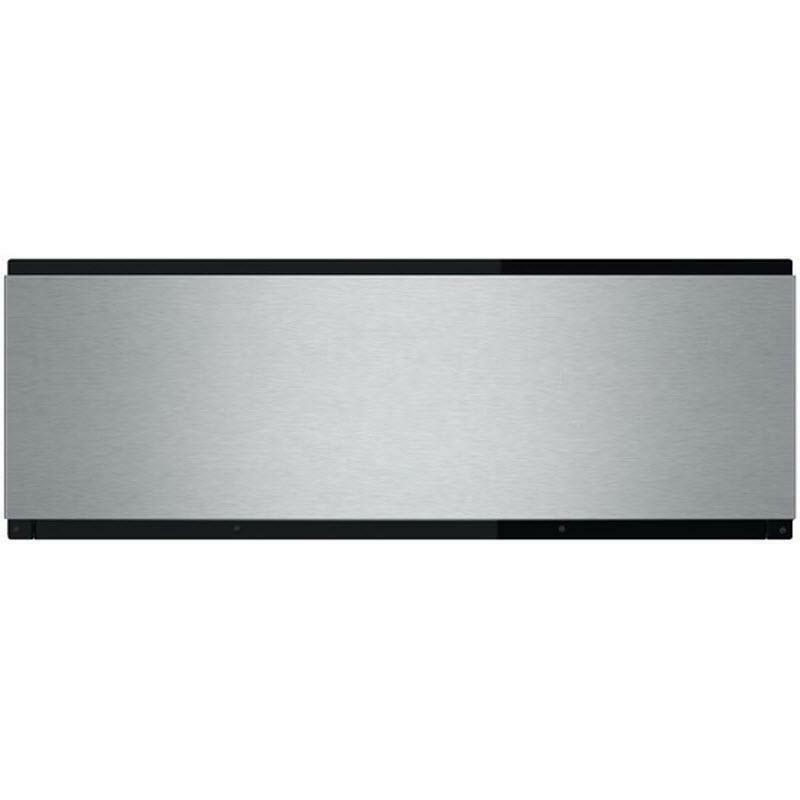 This Bosch 800 Series 36-inch downdraft ventilation hood features 3-stage speed settings, an aluminum filter and a quiet operation at 1.4 sones on low speed.